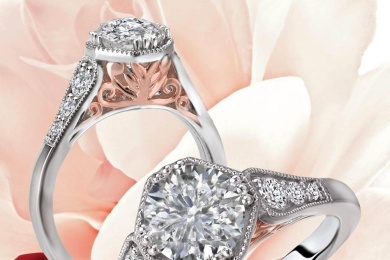 Kim International wanted to accomplish the goal of engaging the loyal online consumer base that the Romance Brand built. Achieved 820.4K Entrants. Shared on About.com. Increased Brand Awareness. Helped Jewelers With Product Outreach Education. 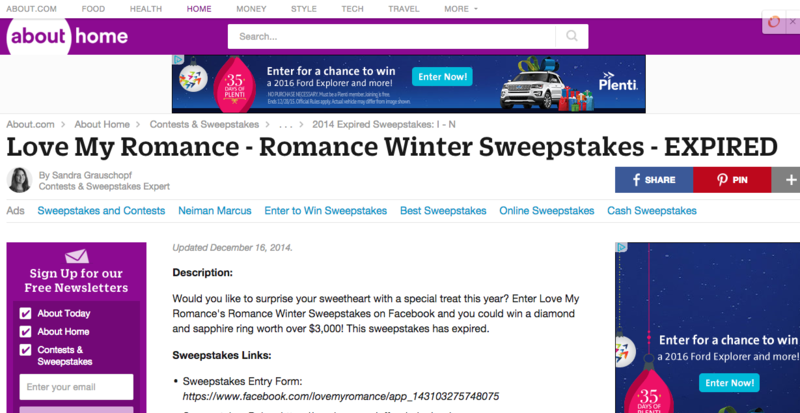 Love My Romance - Romance Winter Sweepstakes was featured on about.com. 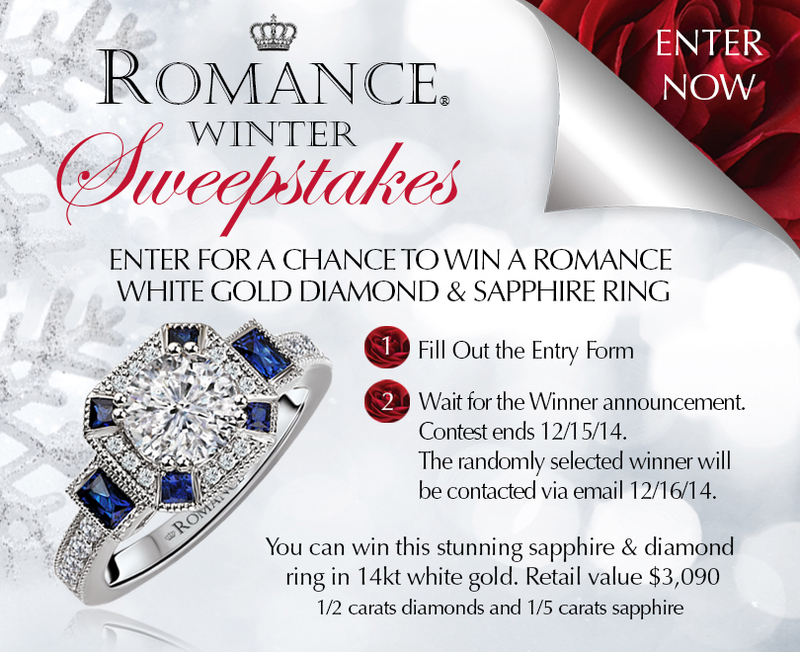 This was the Facebook Post to Congratulate, Brandy Gallagher, the Romance Winter Sweepstakes Winner! 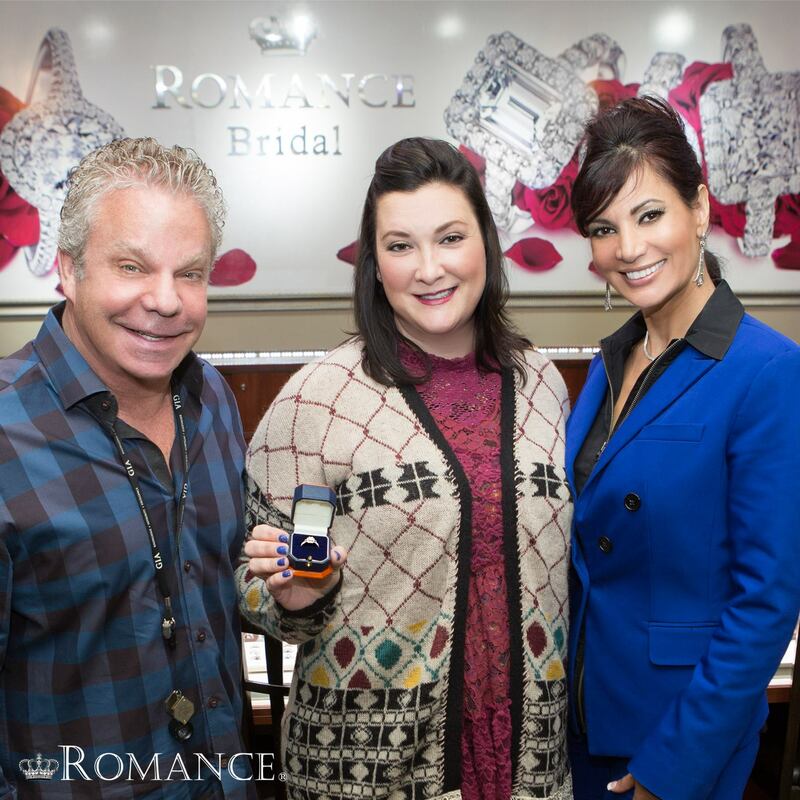 Brandy picked up her beautiful ring at Gold & Diamond Source, A Romance retail partner in Clearwater, Florida. 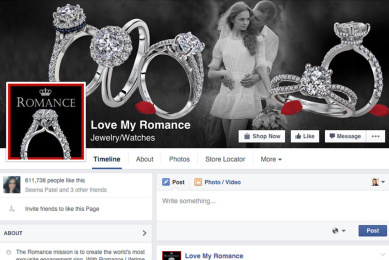 The Romance Brand wanted to get consumers excited about their jewelry designs and different jewelry products. They offered their top selling design as the Sweepstakes Prize and the Consumers responded with an astounding 820.4K entries. 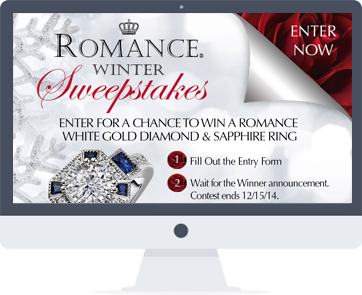 The Romance Winter Sweepstakes was also featured on about.com. 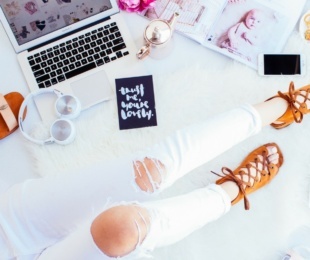 A 5% email retention rate of about 25,000 valid, registered consumers was achieved after the multiple, email entries were removed. 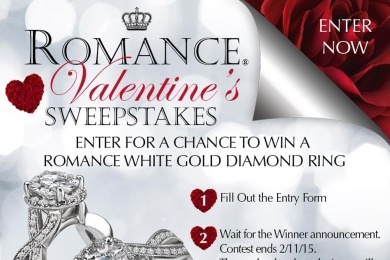 This Sweepstakes was an innovative way to engage the consumer base. 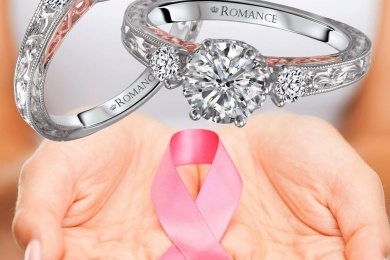 This creative campaign was able to increase the reach of brand awareness by showing potential prospective consumer audiences, the Love My Romance Brand. 820.4K Consumer Entries. 3.5K Consumer Shares. 23,226 consumers liked this. 1,765 consumes shared this post. 213 Comments.